Have you ever wondered how an air purifier can help you and your family? Or what problems an air cleaner can tackle inside your home? Maybe you’re already thinking of buying an air purifier but want to know is it really worth the money? We collected their responses and put them together in an expert roundup post. 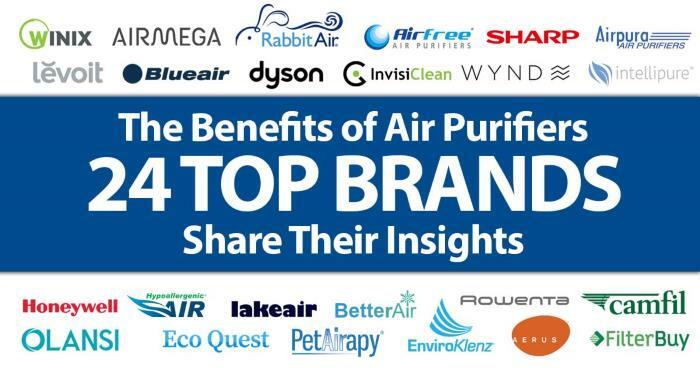 Take a look at what these top brand had to say and what benefits you’ll receive by using an air purifier at home.